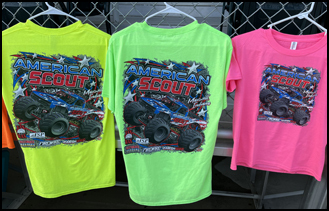 Visit our booth at any show to purchase your 2018 Collector T-Shirt. Available in all sizes. Thank you for visiting our website. 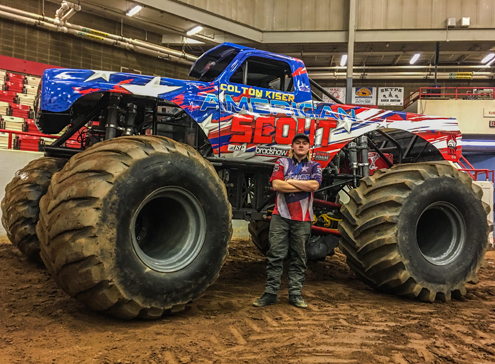 We are based out of Maxwell, Indiana and will be traveling the Midwest this summer promoting the sport of Monster Trucks. We are also very active in supporting our local community. We look forward to meeting you in the future! Thank you to Ultimate Headers for being a gold sponsor!